Part Three: Thanksgiving Every Day. Christmas is bearing down, getting closer every day, and I continue to defiantly focus on Thanksgiving, a week away. I know- super human. When I started writing this Thanksgiving series with a Barn/Church analogy, I wanted to highlight the spiritual connection that can exist at the barn. Part one (read) was the Beginning Meditation/Grooming and part two (read) was the Sermon/Ride. Continuing, most church services follow the sermon with an offering of gratitude and financial support. It’s almost the same at Barn/Church. We always end the ride on a good note. Most rides are easy to be grateful for but during a challenging ride- it can feel like being made to apologize after a playground scuffle. Still, holding a grudge with a horse is always a mistake. Better to find some common ground and say thank you. Barn/Church isn’t free. The traditional tithe to your place of spiritual sanctuary is one tenth of your income. Horse people smile at this. 10% is an easy month for alot of us, especially if we keep our old campaigners. 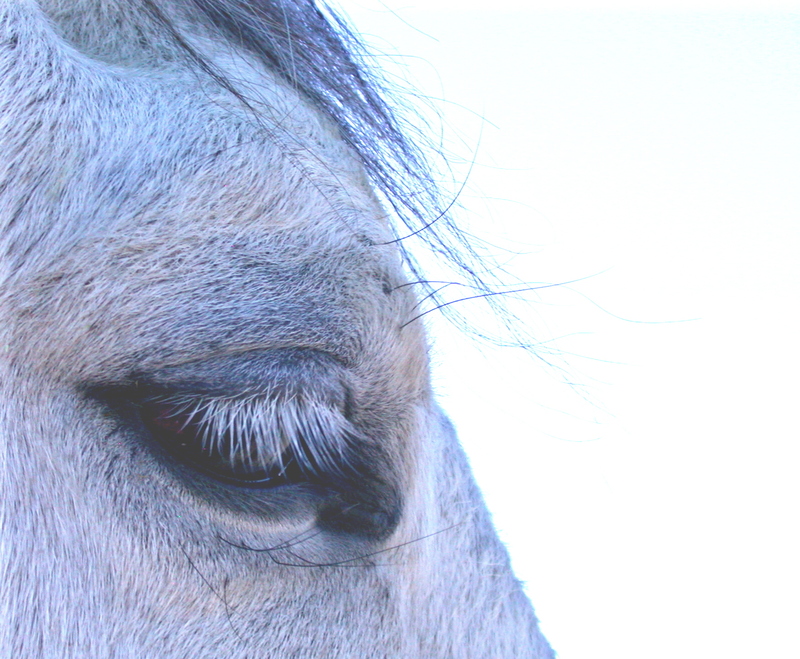 Horse people put their money where their spiritual sanctuary is, by choice with no regrets. If you are complaining about the cost of your Church or Barn, it might be time for a change. The part of church I liked most when I was young was the recessional, with those happy words Go in Peace. It felt good to be released from the restriction of church clothes and church behavior. I hurried into the fresh air and home to the animals. Leaving the Barn/Church is no one’s favorite time. We come early, we stay late. We lose time, we find sanctuary. Somewhere along the way we learn patience and focus. Humility and confidence. You can’t buy a good ride- you have to earn it. Barn/Church is good therapy. Eventually horse-crazy girls (of any age) become women of strength and compassion. Then we Go in Peace. I don’t think horses are God. Horses are vehicles for a physical journey, but it’s a spiritual journey as well, to a place larger than our immediate reality. Free of those perimeters, we can connect with our own humanity, and our better selves. Not everyone has a passion in life. And this is where Thanksgiving every day comes in. I can’t explain why horses inspire so many of us; it’s a passion that is greater than common sense. It’s endlessly Thanksgiving to have a passion so strong that it lifts the day-to-day experience and motivates so much positive awareness and possibility in life. Happy Thanksgiving. At home or church or barn or school, may passion define your day.